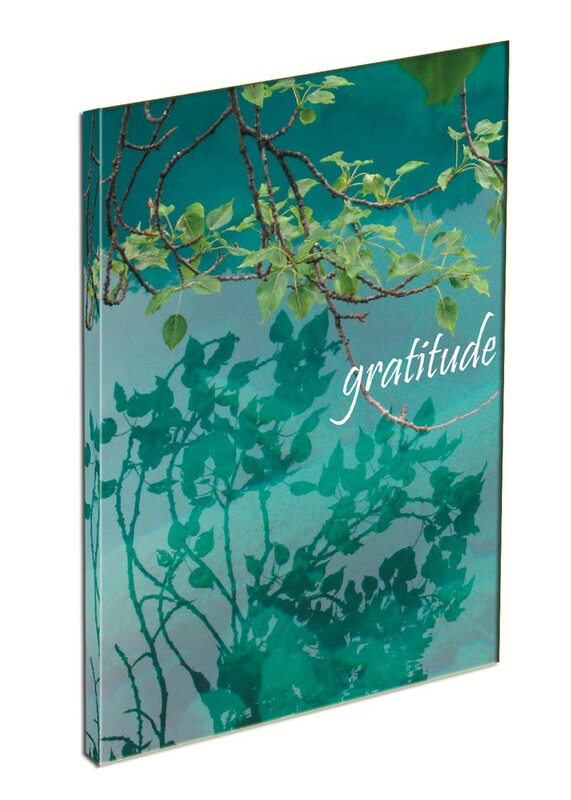 What is a Gratitude Journal? to positive with endless benefits to every day life. more positive reality and better health in all ways (emotionally, physically, mentally, spiritually). grateful for; nevermind that... simply continue. Day after day you will be training your mind to seek the positive in your life. your energy level in ways that will likely and happily surprise you! sometimes it feels like there is nothing to be grateful for. The first couple pages of the first Gratitude Journal guides you through how to start cultivating for gratitude. We'd love to hear about your experiences with the gratitude journal! Feel free to email with questions and your experiences. Who are the people behind the Gratitude Journal? We are a group of alternative health practitioners, designers and visual artists. We hope you will enjoy the experience of the gratitude journal as much as we do. should you like to set up an appointment or commission artwork or designwork. We ask that you keep the journal intact and with our copyright information on it.